Over the next few months, we will be featuring the projects from our Behind the Dust Visual Series Mediamakers. awaara azad (wandering free) by Mashal Khan is the second in the series. 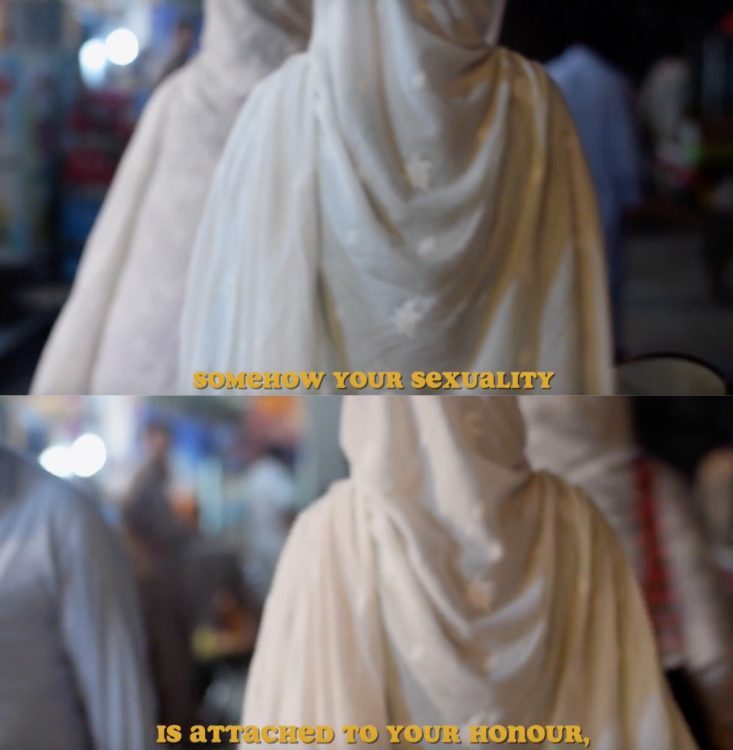 I traveled to Pakistan last summer with my friend to create a short film and conduct research on the restricted mobility of Pakistani women, trans and non-binary folks in various regions of Pakistan. We decided to research this topic because both of us spent our childhoods there and had visited often after immigrating to Canada. When I was younger, moving around my father’s village near Peshawar was less limiting compared to when I became a teenager. 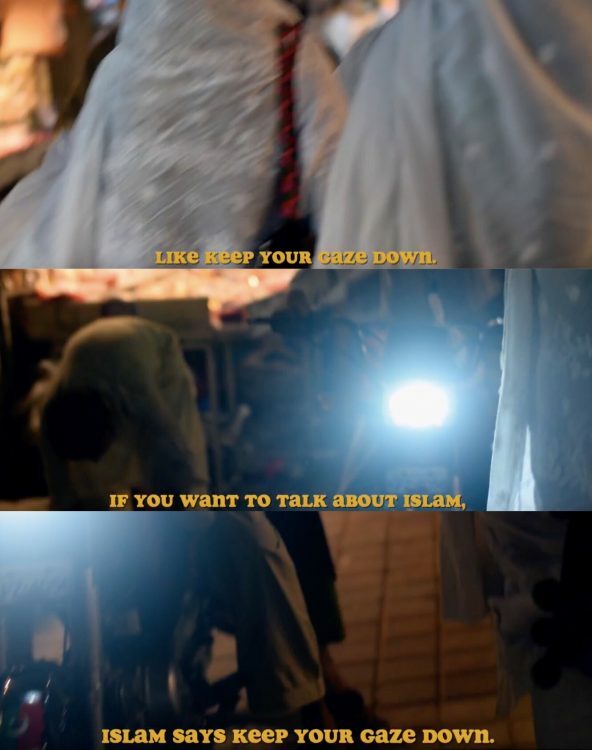 I remember when I was around nine years old and visiting Pakistan for the first time since we had immigrated, I was allowed to run to the small shop in the village that had the best of Pakistani candies and my favorite chewing gum Ding Dong. I then returned when I was sixteen years old and this time when I wanted to go to the same shop, I wasn’t allowed because it just wasn’t something girls my age did. 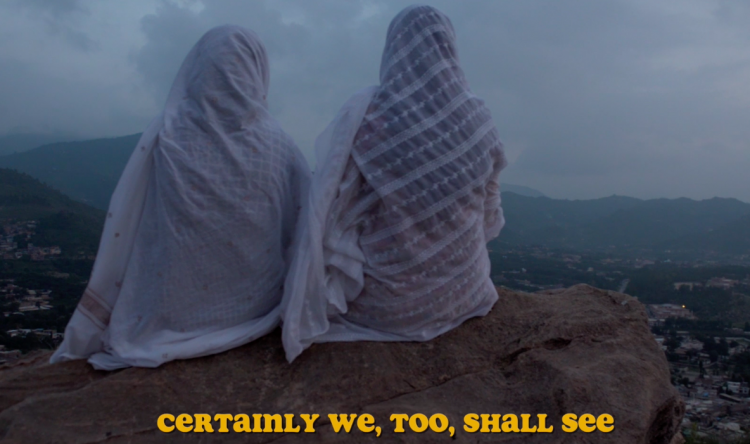 Screengrab of the short film ‘Searching for Space’ by Mashal Khan and Khalood Kibria, which will screen in 2019. For me it wasn’t solely about getting what I wanted from the shop, it was about the journey that I would take to get there. The freedom to explore different paths, come across kids playing outside and elderly gentlemen who reminded me of my late grandfather as they rode their bikes through the green fields of the village. I didn’t understand what had changed but I was being asked to cover up more, makes sure I was wearing clothing that was modest and so on. This was the year that I began to become hyper aware of my body and the way it was seen in public spaces. I was not only policed by others but began to police myself for the way I carried my body. 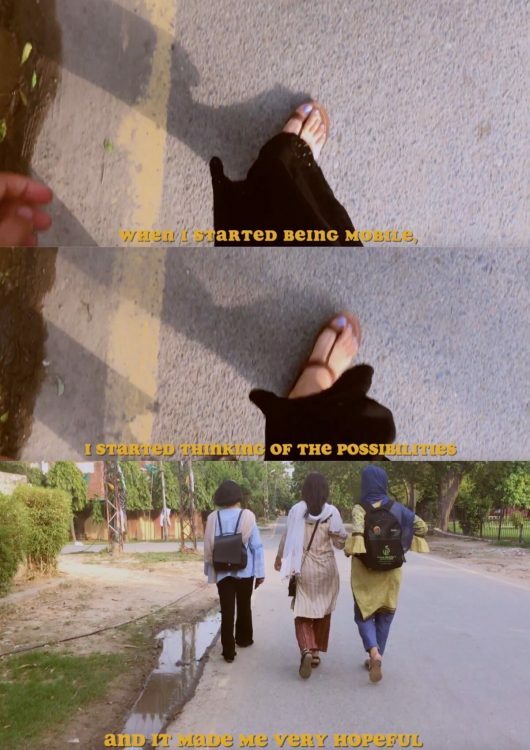 During our research this summer, I met Mohiba, a student and member of the feminist group Women’s Collective in Lahore. She touched upon the idea of your body as a liability, which makes it so difficult to carry it confidently. 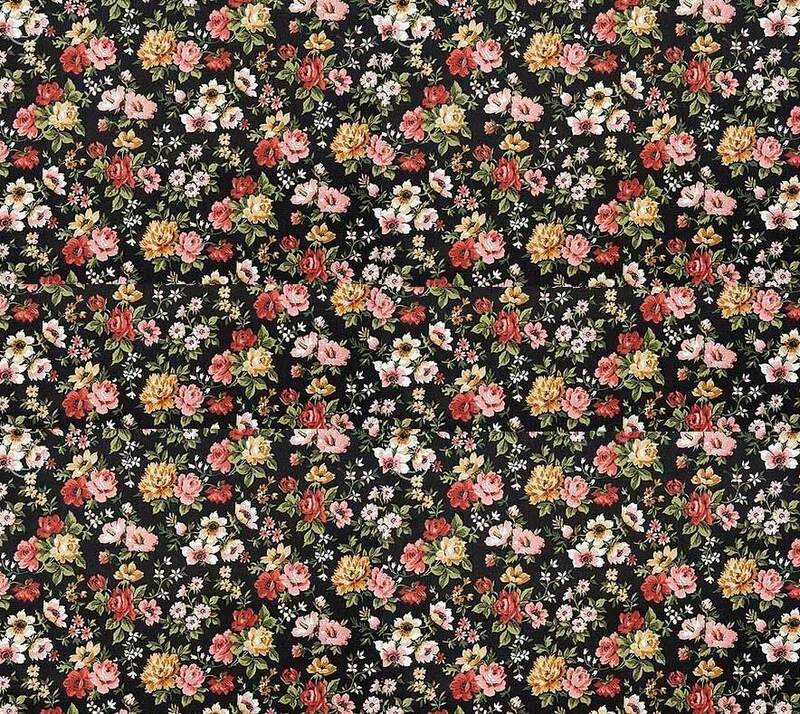 When religion and/or culture are used to control the way women, trans and non-binary folks dress, behave and occupy public space, it only serves to uphold the patriarchal divide that is based on the social construction of gender as a binary. For me awaara azad or ‘wandering free’ is something that is as natural as breathing. I often walk and explore wherever I want to feel like myself. The right to loiter, travel freely and occupy public space tends to be limited in Pakistan for most Pakistani women. Despite this, there continues to be women led resistance initiatives throughout the country that demand inclusion and an end to the various forms of oppression, such as Girls at Dhabas, Fearless Collective, Awami Worker’s Party, etc. 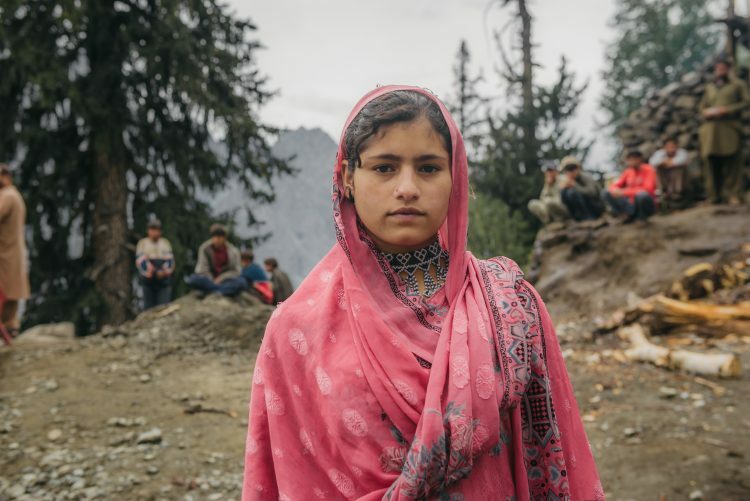 With this set of photographs, I hope to add to the cultural imagery by showing Pakistani women traveling in Northern Pakistan, in order to subvert the orientalist white and male gaze that often silences or speaks on behalf of Pakistani women. I have had a complicated relationship with Pakistan, the country I was born in. I spent six years of my childhood there. Soon after the tragic events of 9/11, I, along with my parents and younger brother, immigrated to Canada. Although I have spent more of my life in Canada as compared to Pakistan, I have never quite felt the sense of belonging here. Looking back, I have made a total of three trips alone to Pakistan. I took all three trips to find my place in the world again. 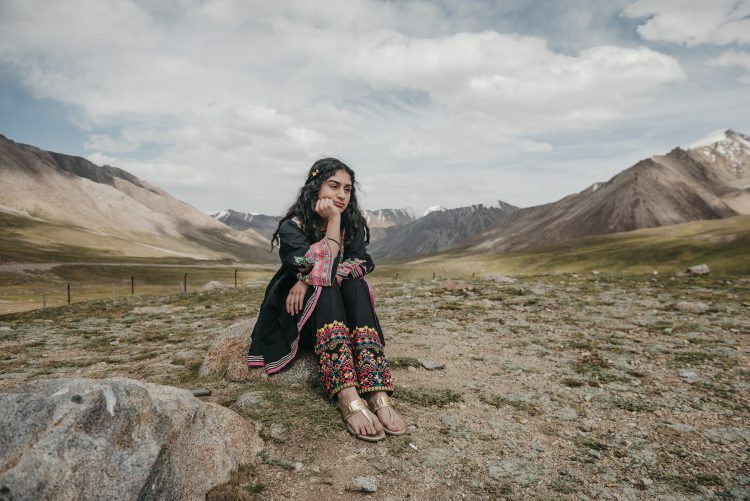 As a diaspora kid, I often romanticized Pakistan, thinking that once I returned to the place I was born in, my problems, insecurities, and fears would instantly disappear. They never did. What did happen each time though was that I met some amazing women with whom I found a source of strength and resilience within. I don’t necessarily feel as connected to Pakistan as a country any longer. I have no connection to Pakistan based on nationalism or culture per se. What I do find a strong connection to – is the people I have met over the years, the majority of them being women who I continue to be inspired by. 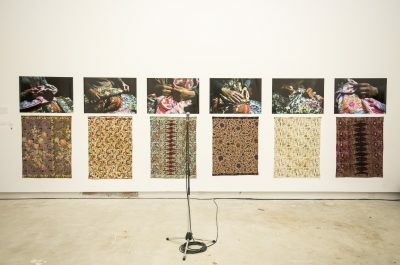 What I want to show through this collection of photographs is the power of women occupying the land. 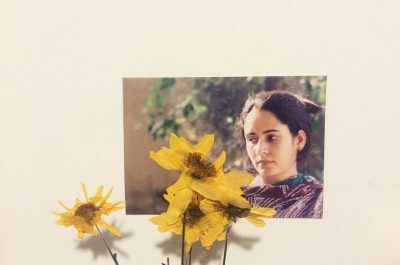 When looking at my work, I want the viewer to feel a sense of “awaara azad” which translates into ‘wandering free.’ I do not want the viewers to solely focus on the beauty of the land but rather hone into the expressions on the woman in the frame. 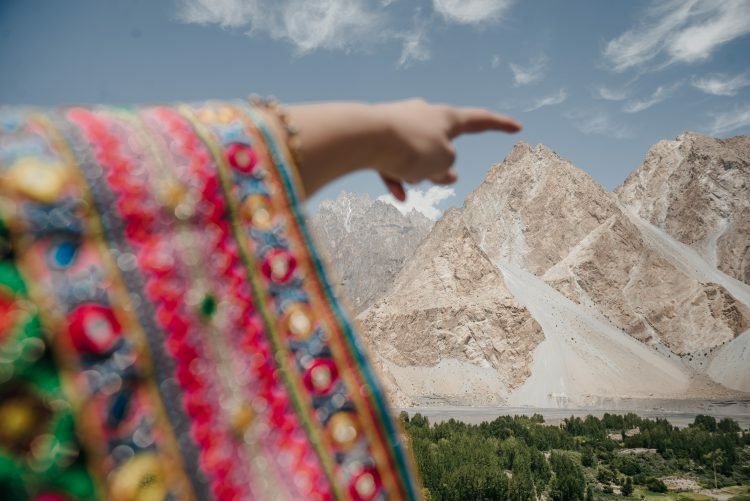 These photographs were not created to convince people of the beauty of Pakistan or to entice Western, often white foreign travelers to explore/discover this once colonized land. 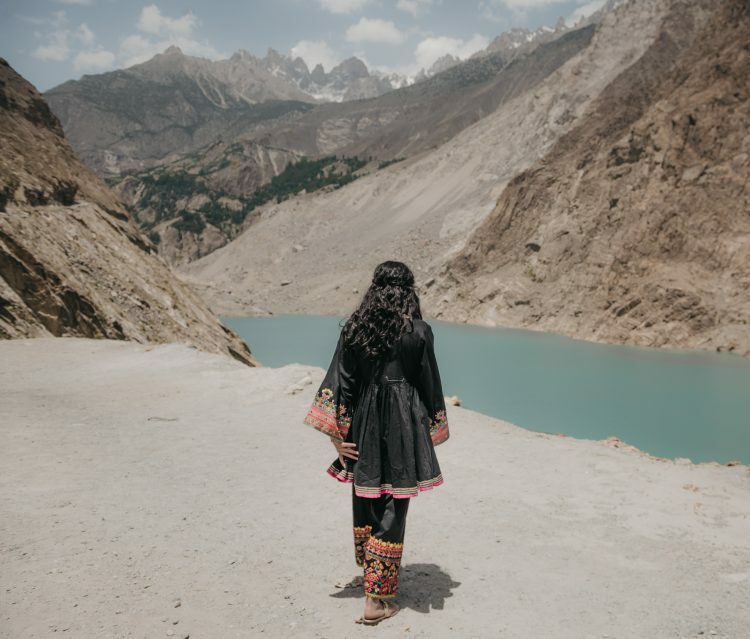 This body of work is to inspire Pakistani women themselves to travel their land; to get lost, to explore, to wander without purpose, without pressure, without tension, and to be in the present moment. 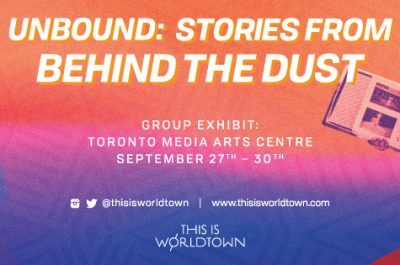 awaara azad (wandering free) will be on display at Unbound: Stories from Behind the Dust, at Toronto Media Arts Centre from September 27 – 30, 2018.